Okay, so you’re a pro by now. You’ve been homeschooling for years now, you’ve got your systems in place, your preferred curriculum selected, and you are living in the sweet spot of a homeschool veteran who knows what they’re doing. You’ve probably attended a few homeschool conventions over the years – especially at the beginning of your journey – but you may have opted to stay home more often than not during recent events. 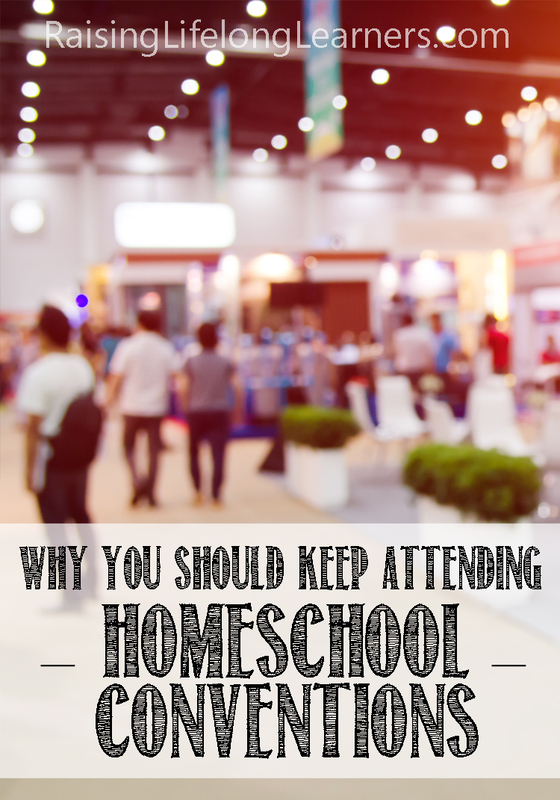 Nothing against Great Homeschool Conventions, you had a great time every time you’ve been, but at this point is there really anything you can gain from attending a GHC event when you’re so comfortably far into your homeschooling? 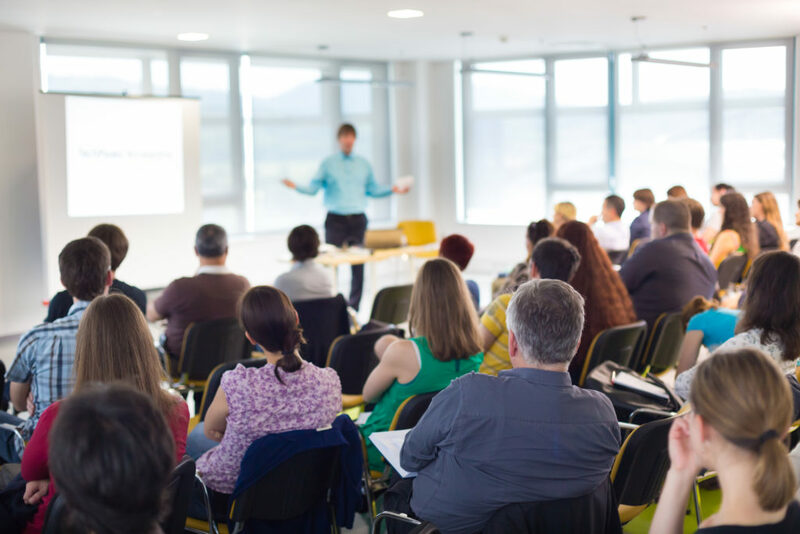 It’s true that there seem to be a lot of new homeschool families attending conventions, and there is a sizable amount of material marketed towards them. The opportunity to flip through a curriculum in person doesn’t hold the same excitement for you when you’ve got 6 years’ worth of the same program already on your bookshelf, right? You’ve found your local support tribe and you know what your homeschool philosophy is, so what benefit is there, really, in continuing to attend Great Homeschool Conventions as a veteran homeschooler? No one hates discounts, right? Sure, you know just which programs work for your family without needing to browse the hundreds of vendors in the exhibit hall. But knowing what works mean you can make a beeline for that company’s booth and take advantage of any possible discounts they’ll likely be offering for purchasing at GHC. Freebies, handouts, percentages off of purchases… take advantage of the curriculum company’s zeal to sell and snag whatever bonuses you can in person! While you’re chatting with the makers of your favorite curricula, you’ll be able to find out in advance if there are any exciting new products coming up, any big changes to your favorite programs. Maybe a new feature to their website will be launching, maybe they’ll finally have an online course option, maybe they’ll be expanding to upper or lower grades. Whatever news there is, you’ll want to get it early and in person at a GHC event so that you can plan your next school year accordingly. One of the things I most appreciate about Great Homeschool Conventions is that they listen to homeschool families and strive to always bring in the most relevant and helpful speakers. 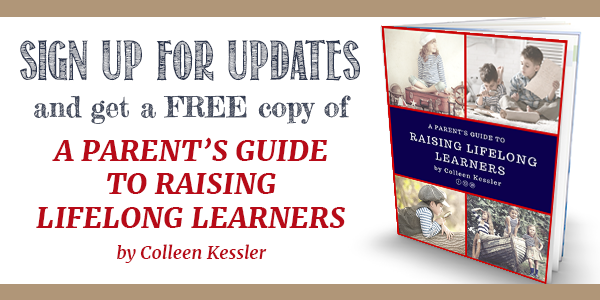 The landscape of homeschooling is forever shifting, culture is always changing, and as parents we find ourselves forever facing new challenges that never arose when we were growing up. GHC has made a point to bring in speakers who address these new topics, educate parents on the latest issues, and encourage them in a forever-changing climate. Our world looks different year to year, and GHC has planned accordingly to make sure you are empowered to make the best possible decisions for your family. Speaking of different, how many of you have kids who are nearing their teens? How many of you have teens who are nearing their graduation? These amazing little people we’ve known their whole lives inevitably shift and change, facing – and causing, let’s be honest – new challenges every year. Whether your child has been newly diagnosed with a learning disorder or you’ve heard there are new methods for schooling with autism, your homeschool needs are bound to shift and change as your children grow. College credit, high school transcripts, career counseling, social media – always something to stay on top of, and GHC has provided quality speakers who can provide you with the latest information. Each new year brings something new with it, no matter how many years you’ve already got under your belt. Like discounts, everyone can use encouragement. This journey we’re all on as home educators isn’t always an easy one. No matter how much you love it – no matter how confidant you are in yourself as a homeschool parent – you can always, always benefit from being encouraged, uplifted, and poured back into. There are speakers to make you laugh, speakers who will make you cry, speakers who will build you up and make you feel like you’re heading back into your homeschool with a planner and a battle plan. Allow yourself to be refreshed no matter how much dust has gathered on your supplies. Invest in yourself as a homeschooler and see the returns many times over in your homeschool. 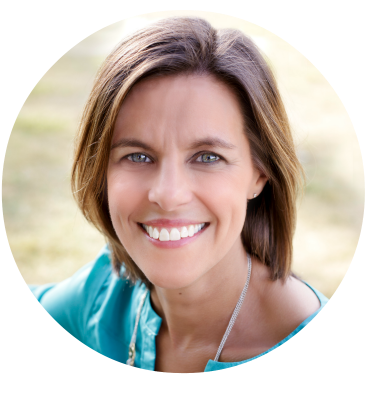 You’ve been around long enough to know who your favorite homeschool authors and speakers are by now, right? So come hang out with them! You won’t feel the mad rush to squeeze in every possible talk – you know who you want to hear and you can be intentional with your time. Come by the booth and chat with me – I am one of your favorites, right?. Spend time soaking up wisdom, sharing stories, laughing together, and basically filling your tank with the words of those who have the biggest impact on you. Just because you’ve done this for a while doesn’t mean it’s always easy. You deserve the chance to feed yourself with what you most need. 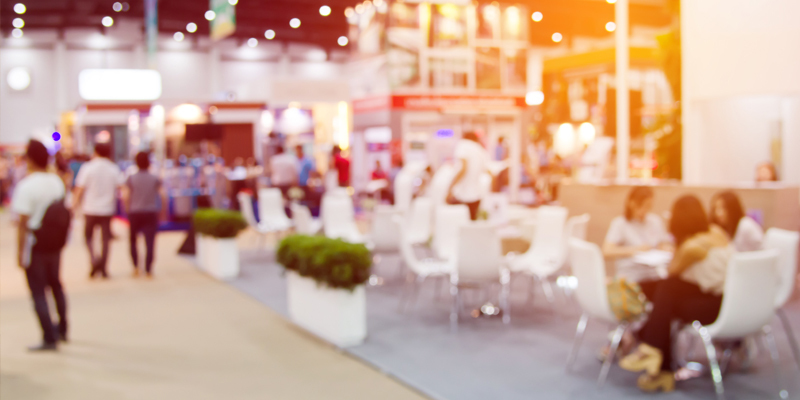 You don’t have to browse every booth or cram in every talk. You don’t have to attend a GHC event to pick your next program. You have the luxury of attending because you want to, because you can get whatever you need out of it and don’t have to feel the pressure of getting everything out of it. 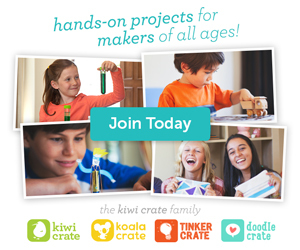 You have earned the ability to use Great Homeschool Conventions as a tool for you, not just a resource-heavy weekend where you make all of the homeschooling decisions for the next year. You can attend to be encouraged and fed as a parent, not just a homeschooler. No matter how many Great Homeschool Conventions you attend, there will always be reasons to attend more. The content is always fresh and changing, innovations are forever emerging, and there will never be a time when you haven’t earned the opportunity to be encouraged and equipped. Oh, and don’t forget those discounts! 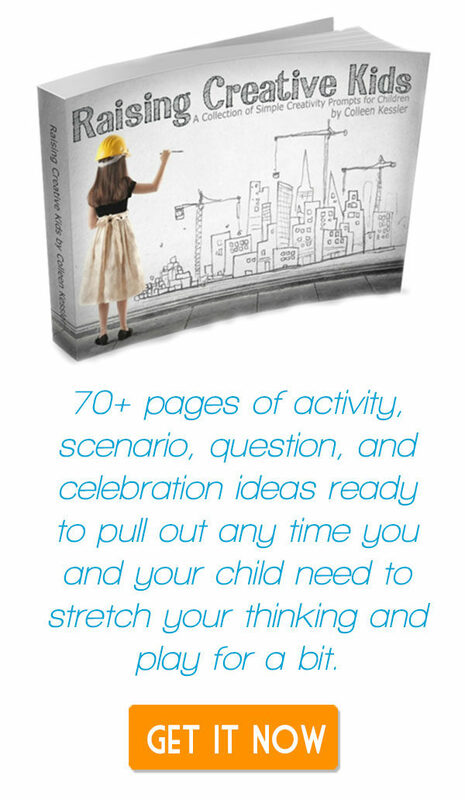 Come see me at a 2019 Great Homeschool Conventions event – I’ll be at all SEVEN! And be sure to use the code RLLGHC at checkout for the $5.00 discount you so very much deserve.